Newcomers to Scrum sometimes ask which role is more appropriate for them — Product Owner or Scrum Master. It's an interesting question as these roles are very different. The answer is really quite simple. It depends... on you and your focus. If you are more interested in the product and guiding the product vision, the Product Owner role is more appropriate. 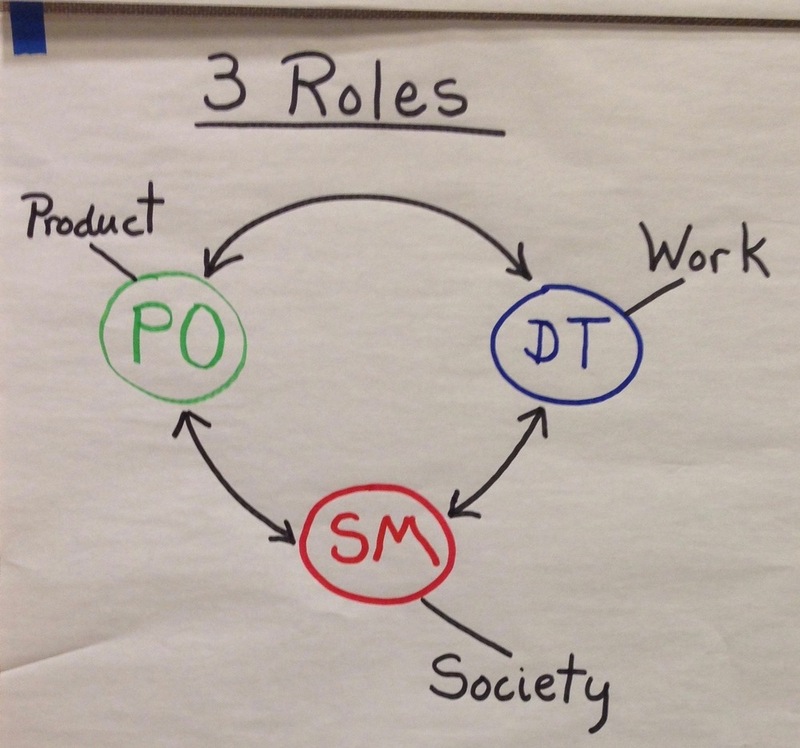 On the other hand, if you are more people and process focused, the Scrum Master role is likely a better fit. Both roles are leadership roles. The Product Owner sets the direction. The Scrum Master is a servant-leader who guides the Scrum Team and the organization to a higher level of performance. ... and there is a third role, Development Team member, which should not be fogotten. A Development Team member, along with the rest of the Development Team, makes stuff — delivering a working product increment every Sprint. If you like to roll up your sleeves and thrive on making stuff, perhaps you should be a member of the Development Team. For more on these roles, see the Scrum Team section on page 4 of The Scrum Guide, by Jeff Sutherland and Ken Schwaber.